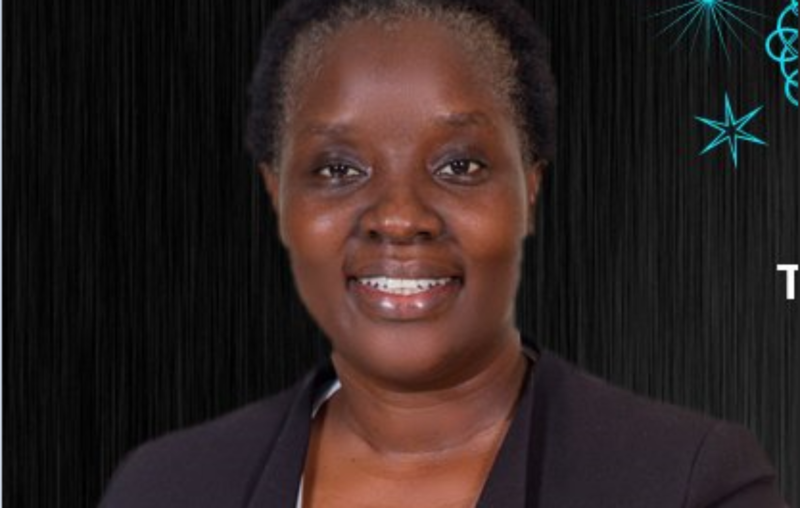 Uganda Communications Commission (UCC) Secretary and Director for Legal Affairs, Susan Marian Atengo Wegoye was elected to represent Uganda on a committee of Legal Experts at the International Telecommunications Satellite Organisation (ITSO). Atengo, who has 15 years of legal experience, according to UCC, was elected to the position by the ITSO Assembly of Parties at the 38th ordinary meeting which took place in Washington D.C.
Susan Wegoye and her team are expected to advise ITSO on wide-ranging legal issues as it pushes on with executing its agendas, which include promoting international public telecommunications services to meet the needs of the information and communication society. 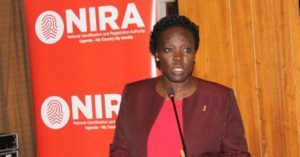 She holds an LLM in Intellectual Property and Technology, Bachelors of Laws Degree (Makerere University, Kampala), a Postgraduate Diploma in Legal Practice (Law Development Centre) and a Diploma in Legislative Drafting (International Law Institute), according to the website. 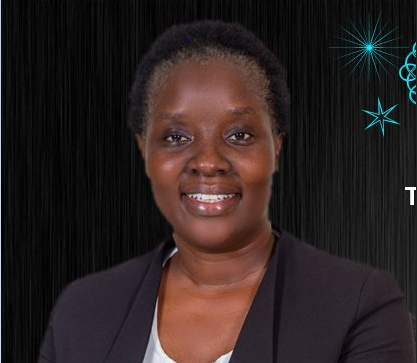 In her more than a decade years of service, Susan Wegoye has served in different corporate sectors including civil aviation, broadcasting and telecommunications. 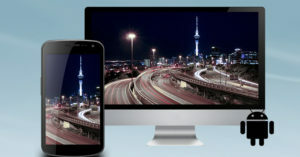 ITSO is an intergovernmental organization with 149-member states, and its website shows that, it is pushing the United Nations agenda of ensuring that communication by means of satellite should be available to the nations of the world as soon as practicable on a global and non-discriminatory basis. ITSO´s mission is to monitor the performance of Intelsat’s public service obligations and to safeguard the Parties’ Common Heritage. 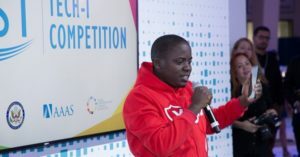 A number of people took to social media to congratulate Wegoye upon her appointment; Arinaitwe Rugyendo, a director at Red Pepper and MTN CEO Wim Vanhellepute were among them.